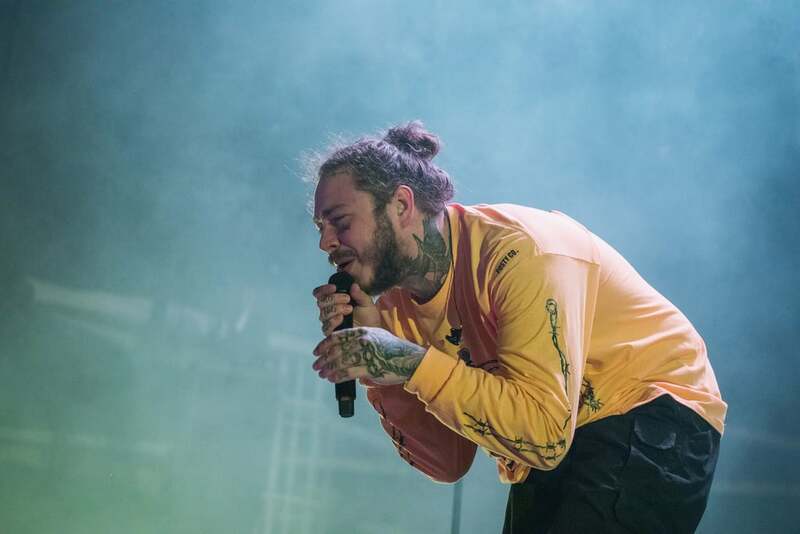 Post Malone is known almost as much for his hair as he is for his music. 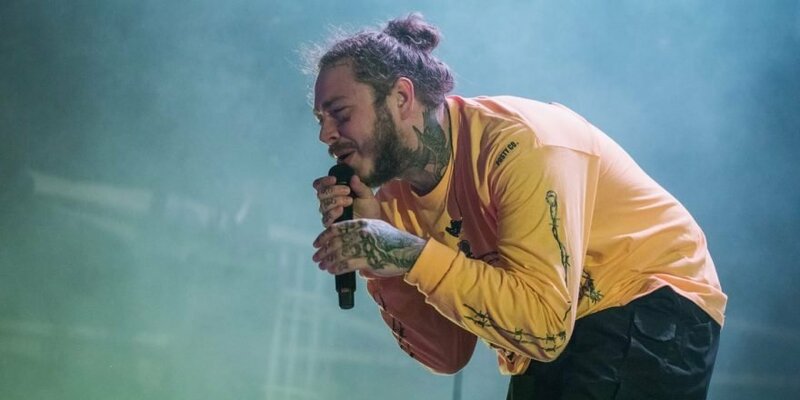 The “Better Now” rapper, who usually wears his hair long in a variety of braids and buns, just revealed that he’s chopped off his iconic ‘do. The mega cut is reminiscent of the time when The Weeknd decided to forgo his signature hair in favor of a shorter style back in 2016, and luckily it doesn’t appear to have harmed his career much. Check out Malone’s new look ahead.